Copycat Shamrock Milkshake Recipe | Be Plum Crazy! 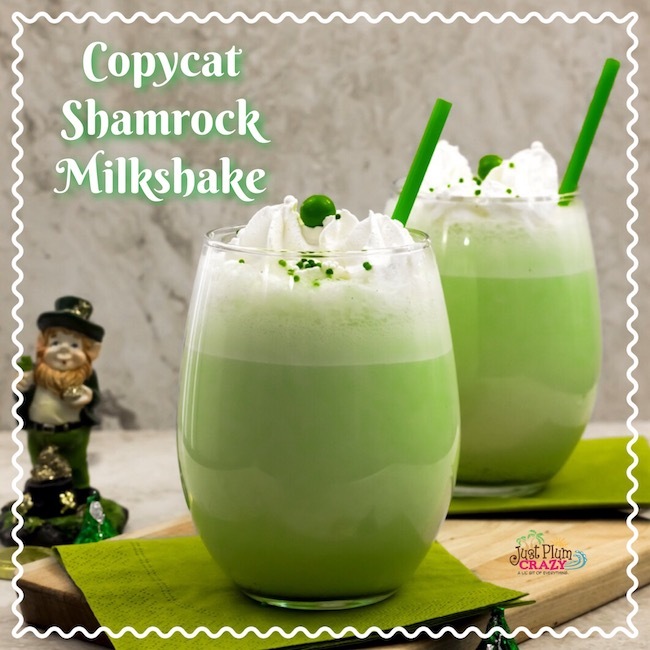 The Copycat Shamrock Milkshake Recipe is brought to you by Just Plum Crazy. 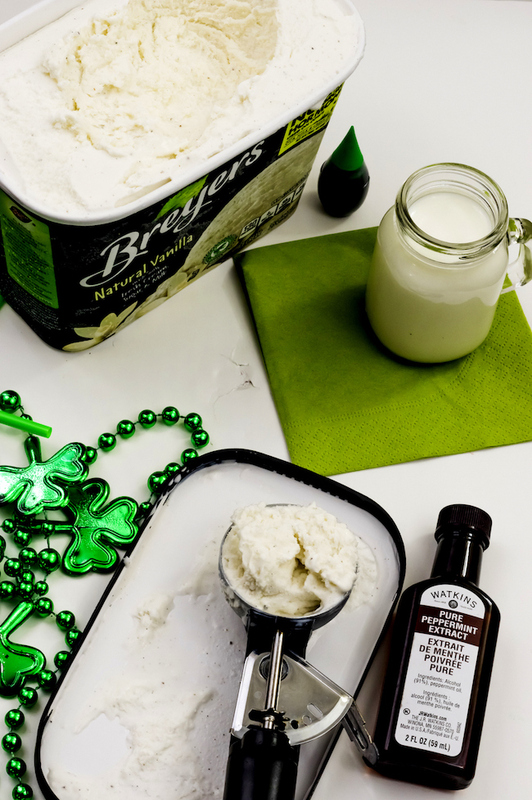 It’s that time of year when you start seeing everything green, green food, green clothing, green beverages, a shamrock milkshake, etc. 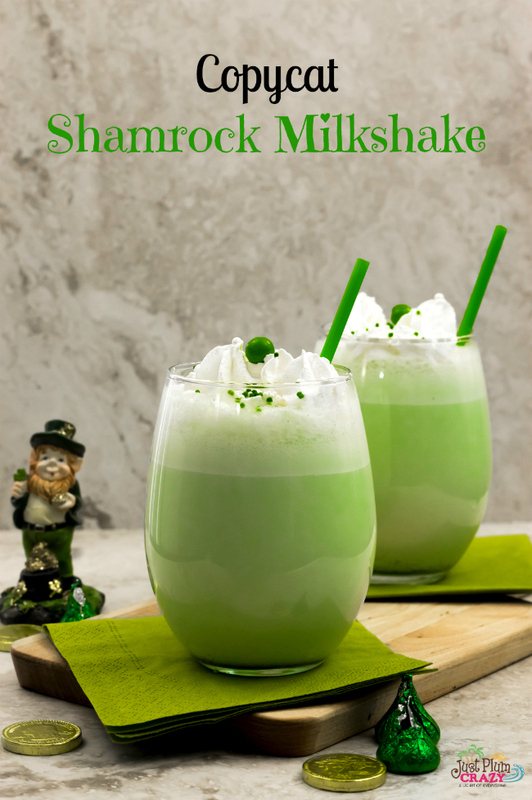 The thing I hate is other times of the year when I’m craving something that is seasonal…like a Shamrock Milkshake and you can’t get it anywhere. Wouldn’t you just love to make one anytime you wanted it? 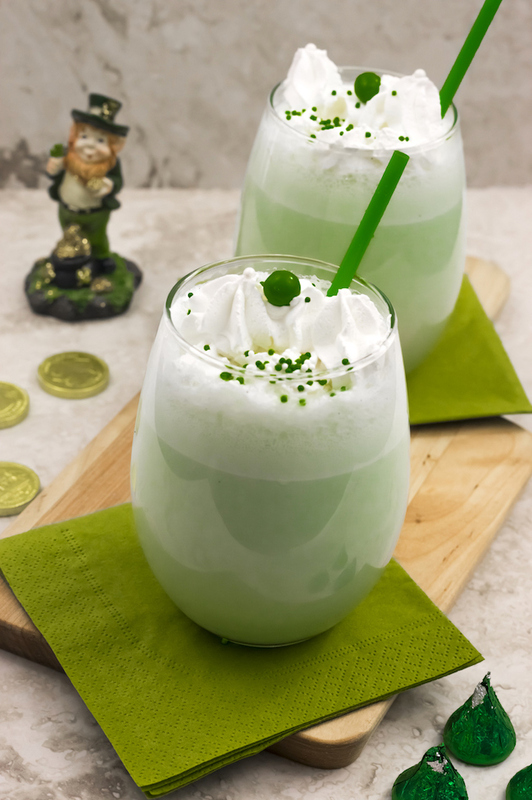 Well, now you can with our copycat McDonalds Shamrock Milkshake recipe. Yum! 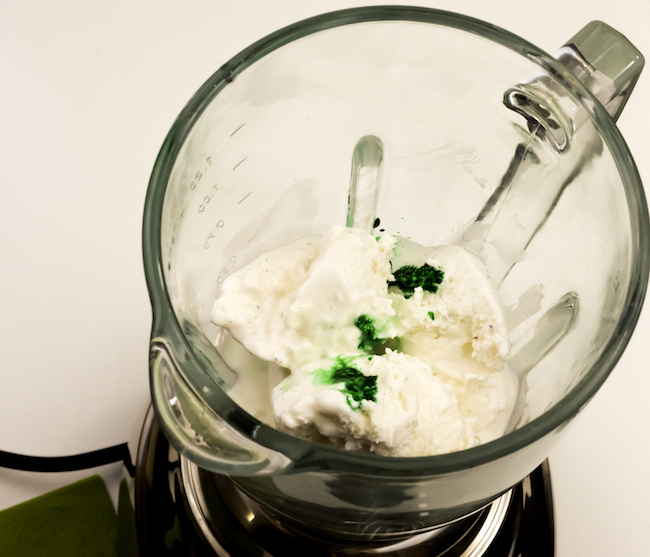 In a blender, combine, ice cream, milk, peppermint extract and few drops of food coloring. 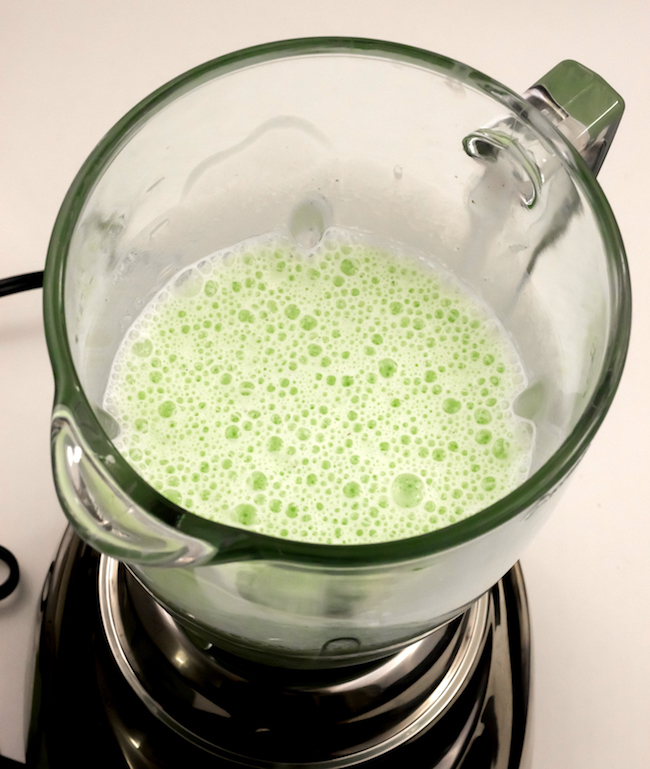 Blend together at high-speed until smooth. Pour the milkshake in two glasses. 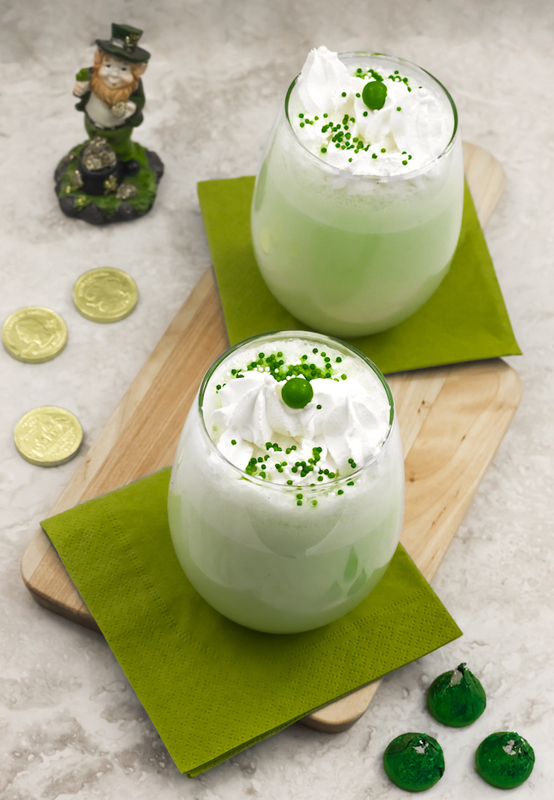 Decorate with green and white sprinkles, green sanding sugar or Maraschino cherries (optional). The amount of food coloring is a personal choice. For the cool minty green color in the photos, I added 5 drops of green food color.